I’m a bit short in time this week so there’s going to be no write-ups. Hopefully you all followed last weeks where we had two big E/W finishers come in the Top 5. Could have been 4 if not for that last day but either way it’s a great bloody start to the year. I’ll post pictures of the bet receipts hopefully next week as just too swamped. It’s possibly the next few weeks will be quick tips to be honest because I’m off on vacation for a couple of weeks to New Orleans and Las Vegas. – 1/2 unit bet on Zach Johnson to win & E/W. 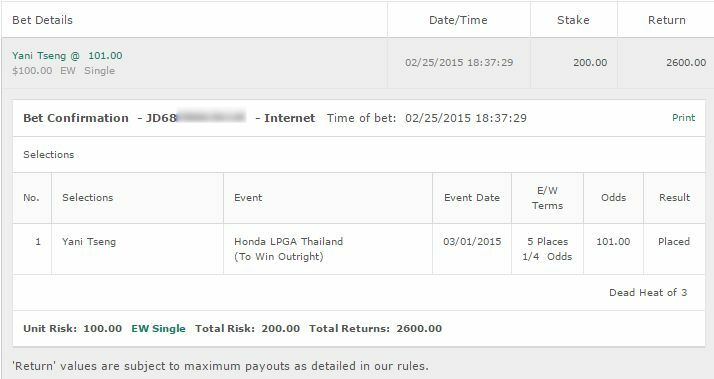 – 1/4 unit bet on David Lingmerth to win & E/W. 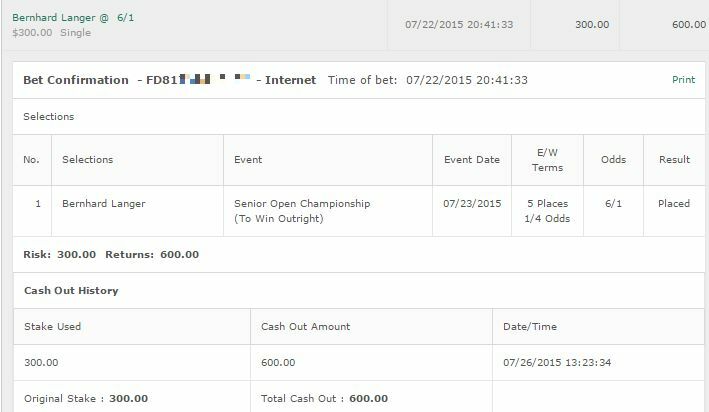 – 1/4 unit bet on Webb Simpson to win & E/W. 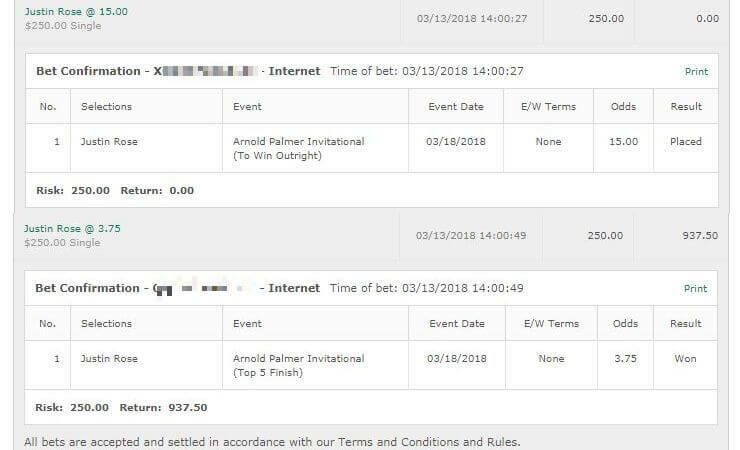 – 1/4 unit bet on Bill Haas to win & E/W. – Byeong-Hun An to win & E/W.